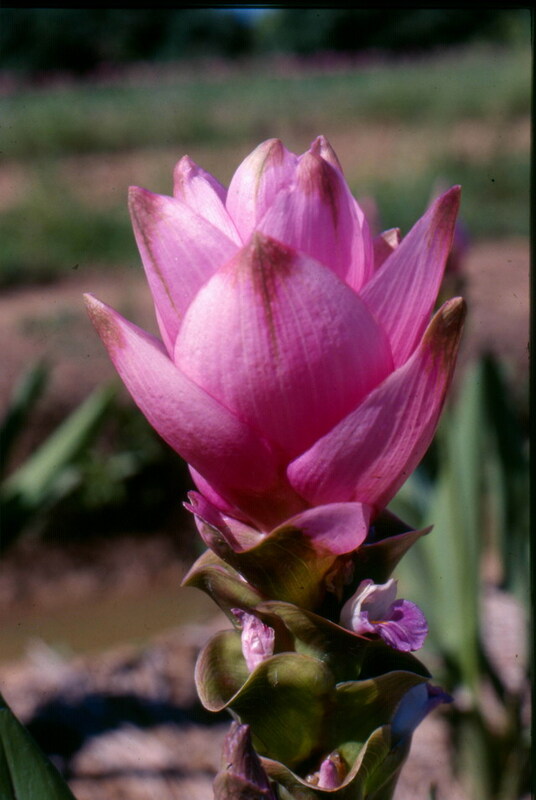 Curcuma alimatifolia "Siam tulips" , Curcuma spec.,Globba spec., Nurseries, Palm and & Cycad seeds, Flower-rhizomes, Banana seeds: Ensete glaucum,Â Ensete superbum sub. sp. Thailand. Just name it, we are specialized in it! Company ProfileWe are a Dutch Company in Thailand and are the first and still the main-exporter of Curcuma-rhizomes to The Netherlands. We are not only exporting different kinds of Curcuma's! Our private palm-collection has more than 140 different kinds of palms and cycads and has some thousands of palms, mostly rare palms! For every temperature zone, like Europe, North-America, Australia , South-Africa etc., we are selling seeds of cold-hardy palms, Cycads and Banana-trees. Seeds are from China and Thailand (2,000 m. high) and some other countries. At the moment we are working on tropical palm-seeds from Thailand and other countries. Fresh seeds are quaranteed! Looking for our products? Just mention it and we will supply to you! Everything of highest quality and reasonable prices!!!! !